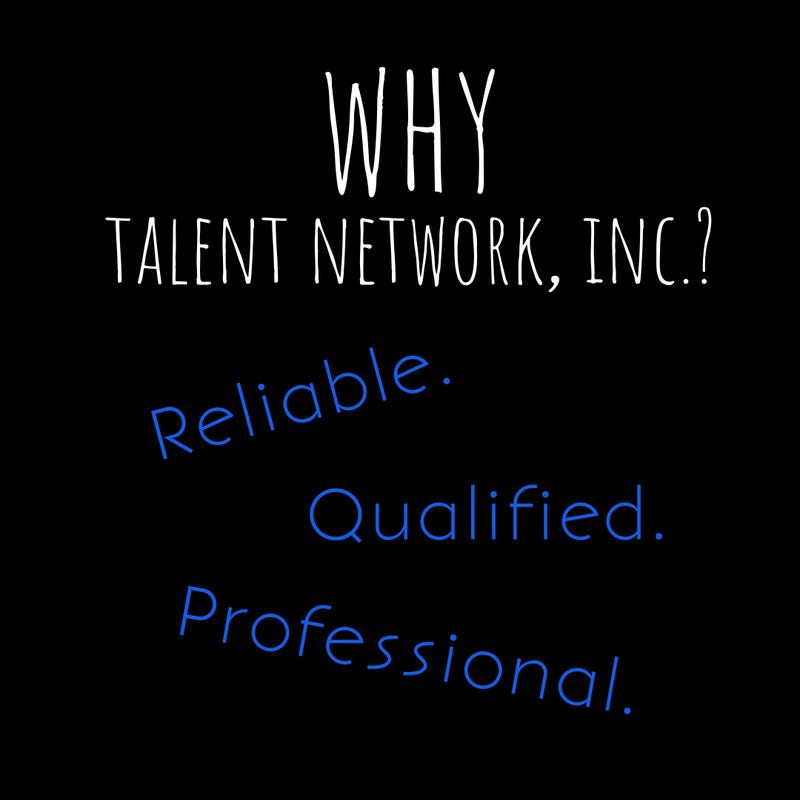 WHY- talent network, inc. - talent network, inc.
WHY Work With talent network, inc.? I started planning parties as a kid…actually, my parents always threw parties, so it must be in my DNA. We love parties, and we love to have fun. The key to fun is great entertainment, and we enjoy planning our client’s party as if it’s our own. We understand the anxiety and worry over choosing the right entertainment, and this is why we are selective with who we recommend for events. Equally important, we are always available to answer any last minute questions and are here to help guide you and your event to a success. Our job is to help make sure all the details come together, and ensure that every show is a great one. To us, it’s all about creating an environment in which the Artist can do their job – which can be inspiring an audience, making them laugh, getting them up and dancing, or maybe even leaving them in awe. How can you not love doing that? — David Sedelmeier, founder of talent network, inc.